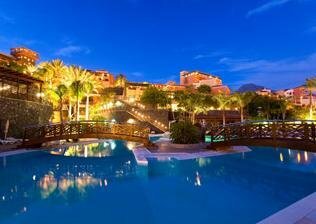 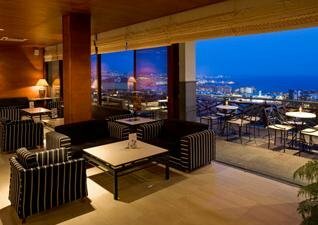 Melia Jardines del Teide is one of the most exclusive 4* resort in the south of Tenerife. 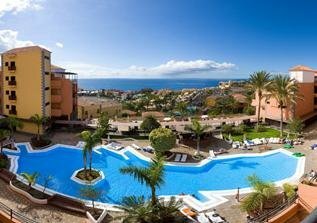 It is located in Costa Adeje, at a short walk away from the golden sandy beaches such as Playa del Duque, Playa Fanable and Playa de Troya, all of which are blue flag beaches. 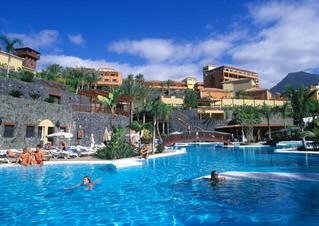 This stunning resort offers its guests, all inclusive services, modern furnished rooms, 3 impressive swimming pools, spacious dinning area, a playground, a Mini CLUB for the young ones and a wellness center, all of which are surrounded by gorgeous, 12.000 square meters, gardens and terraces. 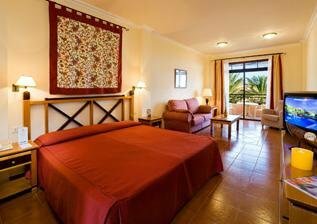 The hotel features a wide range of activities, both for adults and kids, evening shows and live music. 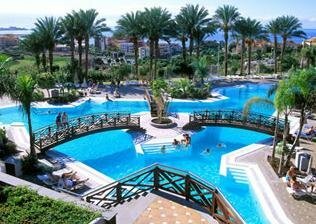 At 5 minute ride away guests can reach Siam park, one of the best aqua parks in Tenerife. 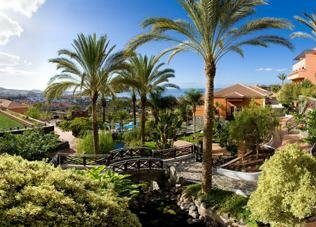 Tenerife South airport is at 18 km away.